The 2018 NADA Convention kicks off this Friday, March 23nd in Las Vegas. With hundreds of booths, sessions, products, and vendors to learn about, auto dealers should make a game plan of who they most want to visit before the show. To get the most out of their NADA experience, dealers should make sure to stop by Booth #5058C to learn about LotLinx-VIN Specific™ /AI/ and enter for a chance to win a new 2018 Ducati Monster 797+. To prep dealers for what they will see at this week’s show, LotLinx President Eric Brown sat down with Joe Gumm of CBT News to discuss how /AI/ is rapidly transforming the automotive space. In this exclusive interview, Brown explains how /AI/ is capable of aligning a dealer’s inventory with the available demand in the marketplace – in a way that drives cost and efficiency. So, dealers can reduce wasted ad spend while incrementally increasing vehicle sales. As we say time and again: The Machines Will Win. AI-driven machines are taking data, analyzing it, and pushing out an answer to the problem you’re trying to solve. Brown exclaims, “Everybody dreams of a push button solution, and this [LotLinx] is it”. If you’ll be attending the NADA 2018 Convention, be sure to stop by our booth (5058C) to participate in a once in a lifetime giveaway. To enter, dealership Sales Managers and Owners can simply drop off their business card with a member of the LotLinx team at the show. To increase your chances of winning with an additional 10 digital entries, schedule a free demo ahead of time. 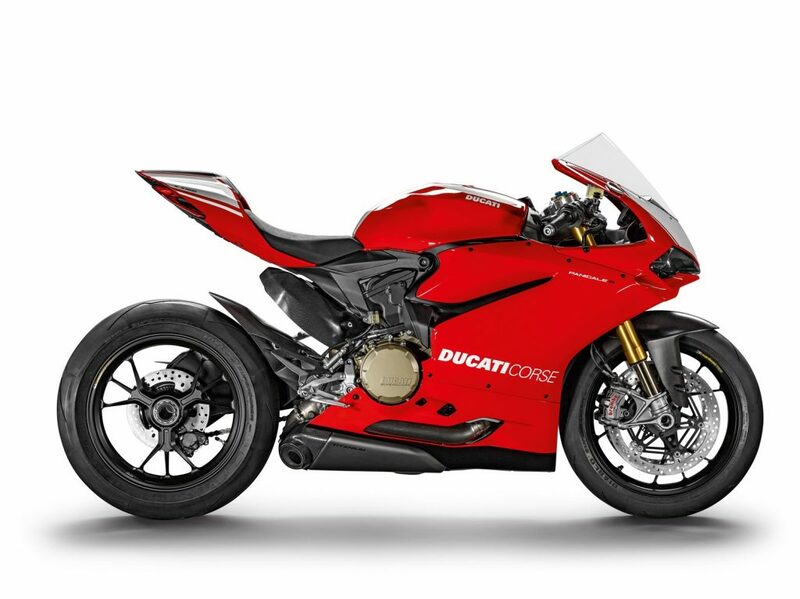 In addition to the Ducati, LotLinx executives will be there, too. Our team is ready to answer any questions you may have about /AI/ and what it means for the future of our industry. So come by Booth #5058C, enjoy a complimentary espresso drink from the LotLinx AMP Bar, and learn more about the industry’s #1 Automotive /AI/™. Read the full CBT News interview of LotLinx President Eric Brown to learn more.